Nationwide Vacuum Excavation hire with UK’s largest fleet! Available for hire anywhere in the UK on a leased or serviced basis. The smarter excavation solution, with proven on-site safety benefits. 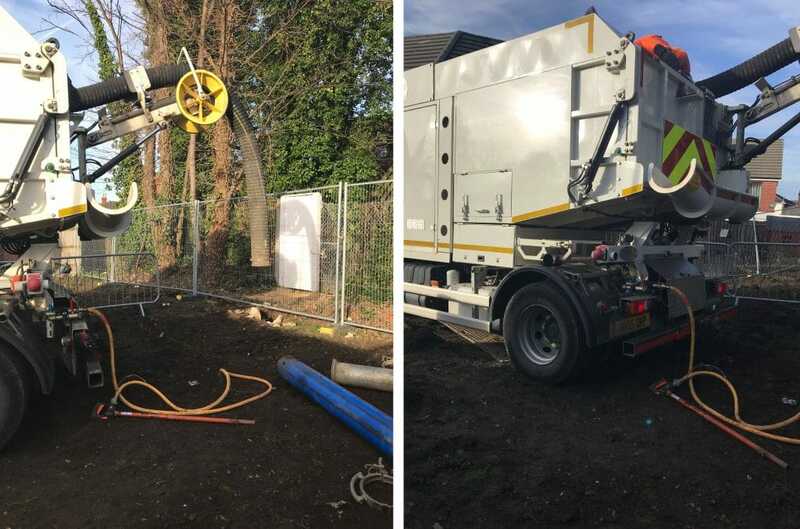 Strong suction power safely exposes underground utilities, with vacuum excavators available to hire operated, or self-drive across the UK. And with the UK’s largest fleet, you can be sure of availability. Our Ground Penetrating Radar technology provides detailed surveys of underground cables prior to excavation. 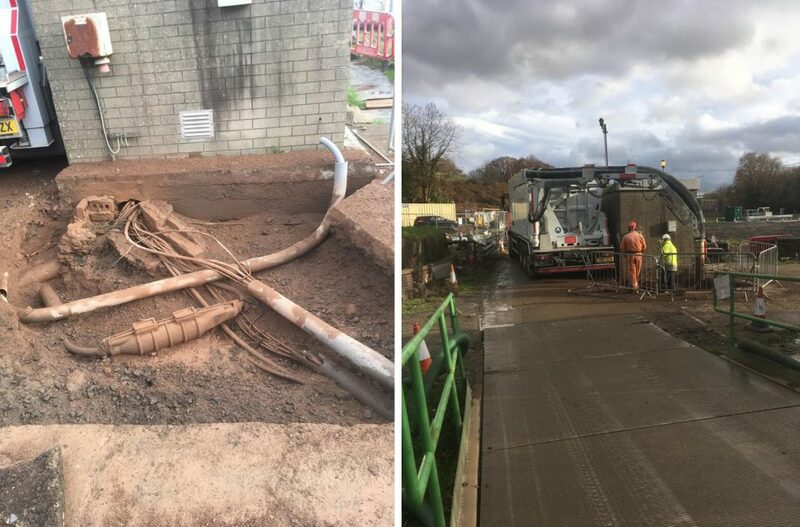 Contractors across the UK have called on our fleet of suction excavators to provide safe excavation support. Need support with your next project?